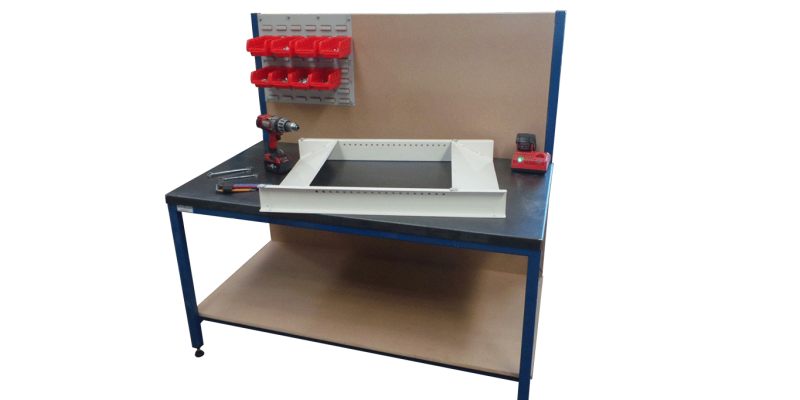 Whatever your requirement, be it a complete process line or a "one off" bespoke workbench Spaceguard can manufacture static and automated workstations to your requirements. 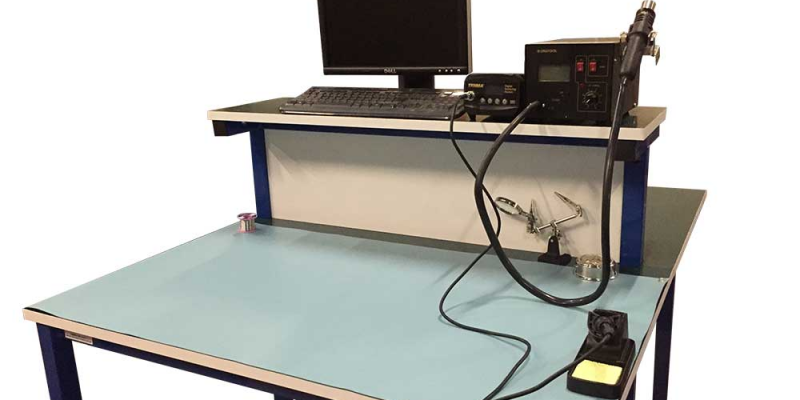 Offering a wide range of industrial workbenches workbenches for Research and development, product assembly, test & control work or internet e-fulfilment. 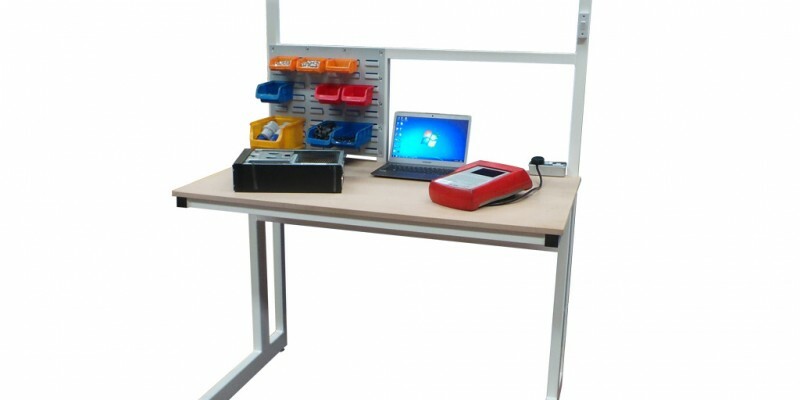 All Spaceguard workstations are ergonomically designed for operator efficiency, manufactured from welded steel section and is delivered to your site "fully assembled and ready for work" All Medium, heavy duty static workstations and automated workstations are available with ESD variants for electronic components. 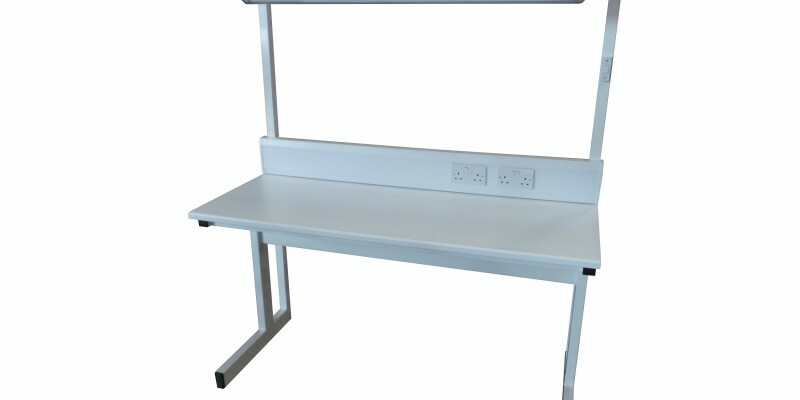 "Spaceguard also manufacture Stainless steel workstations for food, clean room and pharmaceutical environments. 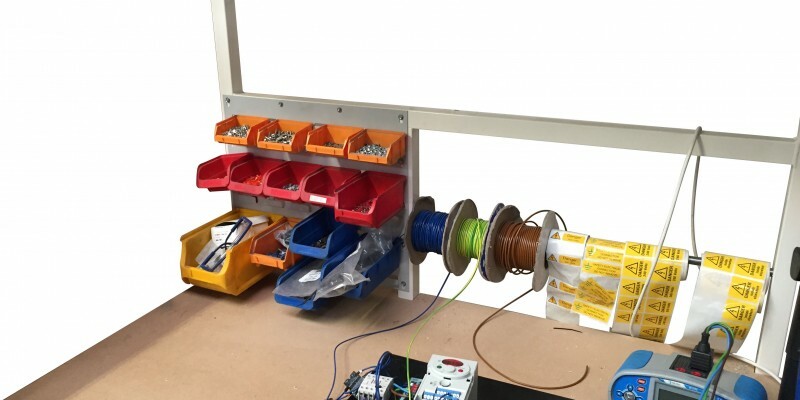 Specialist features can be built into any workstation to your particular requirement, such as scales, fully wired cable runs, IT and data mounting, parts storage, or mobile units. We able to resurface your existing units. 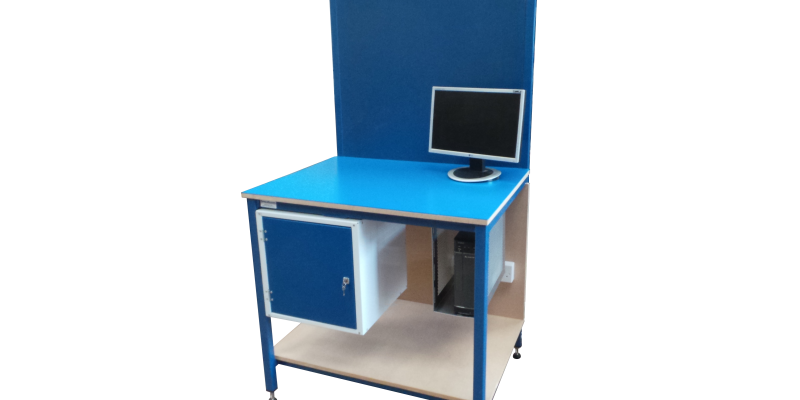 Internet e-fulfillment workstations are a growth area for companies as increase through the internet, where efficient, quick despatch of ordered goods from a distribution warehouse is essential. 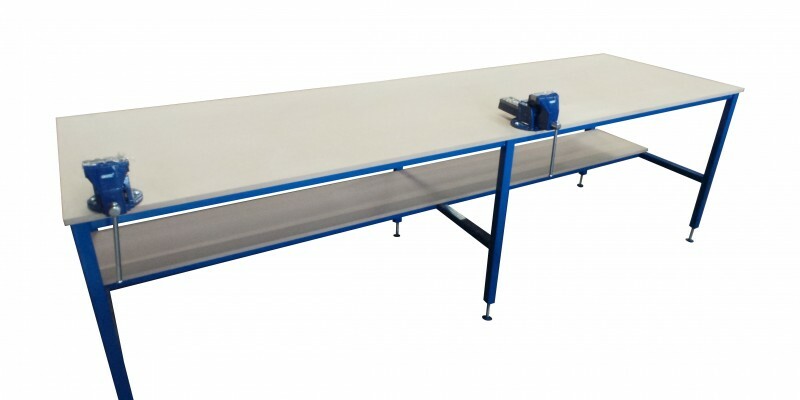 As customers expect a quick delivery and with increasing large volumes of items to be despatched, we can advise, manufacture and install the ideal order collation, packing stations / benches along with conveyors and parts storage roller racking as required. 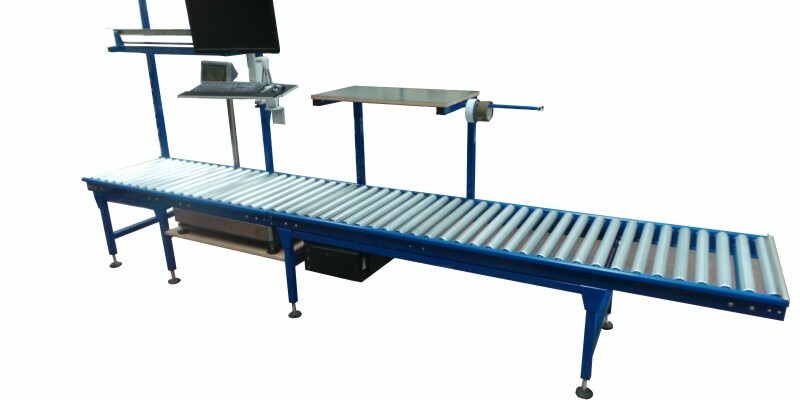 Spaceguard can supply and integrate a wide range of conveyor workstations roller conveyors and belt conveyors into process line applications, ensuring the finished process line is suitable for your companies individual requirements and as efficient as it can be. Carton Live Storage Systems can improve efficiency order fulfilment and the capability to integrate with order picking systems and conveyor equipment. Items are stored and handled efficiently on a first in first out rotation. 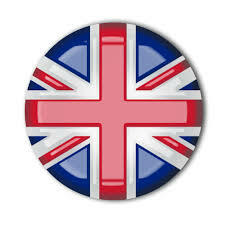 Spaceguard have extensive experience in this specialist area.